In Atlanta, many intersections have cameras programmed to take photographs when the light turns red. This allows the cameras to catch drivers running red lights without the need for law enforcement presence. The camera photographs the individual’s license plate and generates a ticket. Then, a ticket is mailed to the driver. 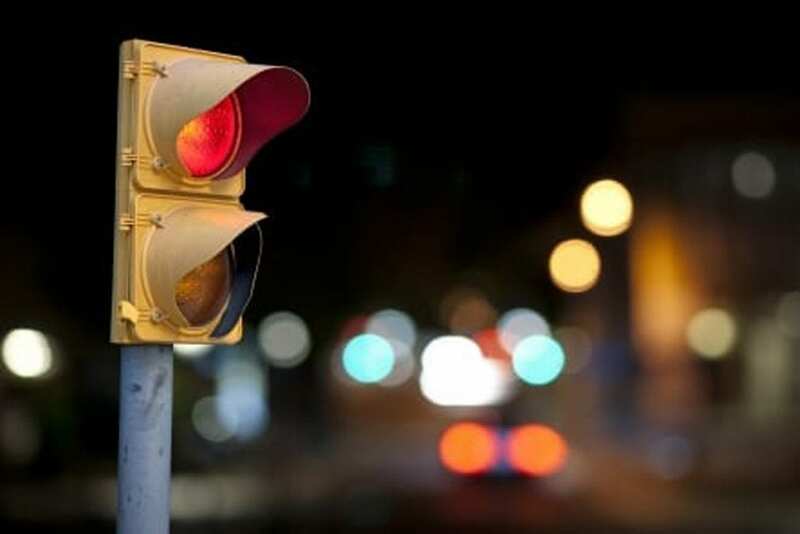 If you received an automatic red light ticket, here’s how to fight it with the help of a seasoned lawyer. Automatic traffic cameras don’t necessarily capture the best photographs. Often, they are dark and grainy, making it difficult to see the license plate number, or even the make and model of the car. This is especially true because the central point of the photograph — the vehicle — is in motion. The first thing to establish is that you are the driver of the vehicle in the photograph. If it is difficult to recognize you beyond a shadow of a doubt and they can’t prove it’s you, it’s likely that a judge will have to dismiss the ticket. Another defense would be to challenge the validity of the photo. Sometimes during traffic hearings, a representative from the camera manufacturer is available to report that the camera was working properly at the time the photo was captured. However, if no representative from the camera company is available to authenticate the photo, you could have the photo struck from your file. In these cases, the photo is generally the only evidence available. Therefore, it may be possible for your case to be dismissed. In some cases, you may erroneously receive an automatic red light ticket. For example, if you made a legal right turn at a red light, you may challenge that you didn’t break any laws and therefore should not have received the ticket. Don’t let an automatic red light ticket add points to your license and increase your risk of a license suspension. Contact an Atlanta traffic ticket lawyer today for help. Call the Kimbrel Law Firm now at 770-349-9219.